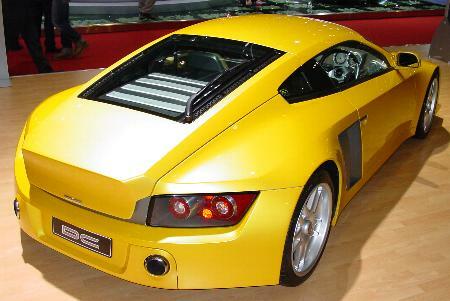 Since 2002, Dilip Chhabria presents concept cars at the Motor Show of Geneva. 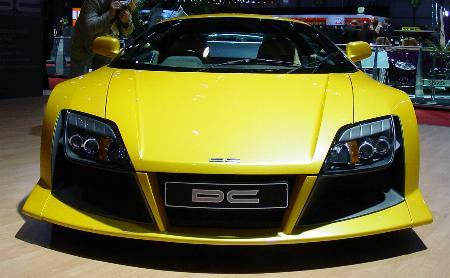 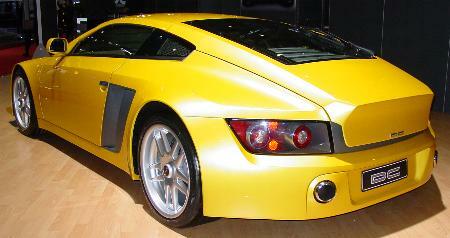 In 2004, they presented the "Go", a sportscar, based on the chassis of a Noble M12 GTR3. 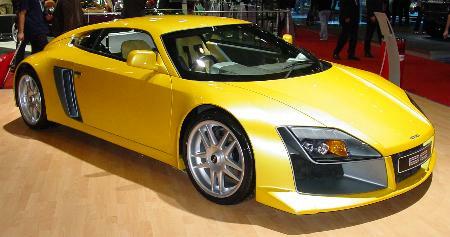 perhaps because of the color, yellow, more optimistic than the matgrey of the 2003 Gaia. 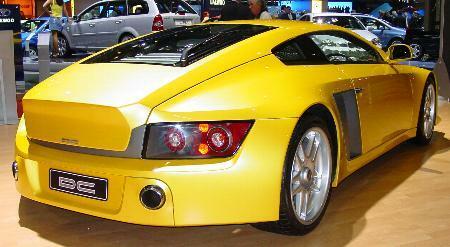 The rear design shows some similarity to the design of the Gaia, specially the rear-lights. 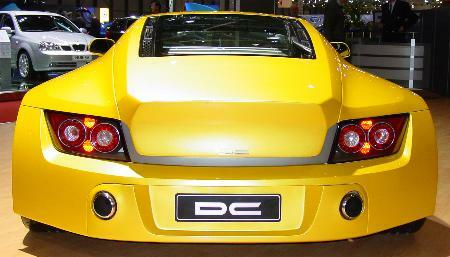 The rear, showing power, without claiming to be a supersportscar.